“This is really troublesome to me,” Burke said, wondering why the phone was there in the first place. Moments later, cameras caught Johnson running back to the locker room. It’s unclear why he left the bench, or what he was texting about in the first place. 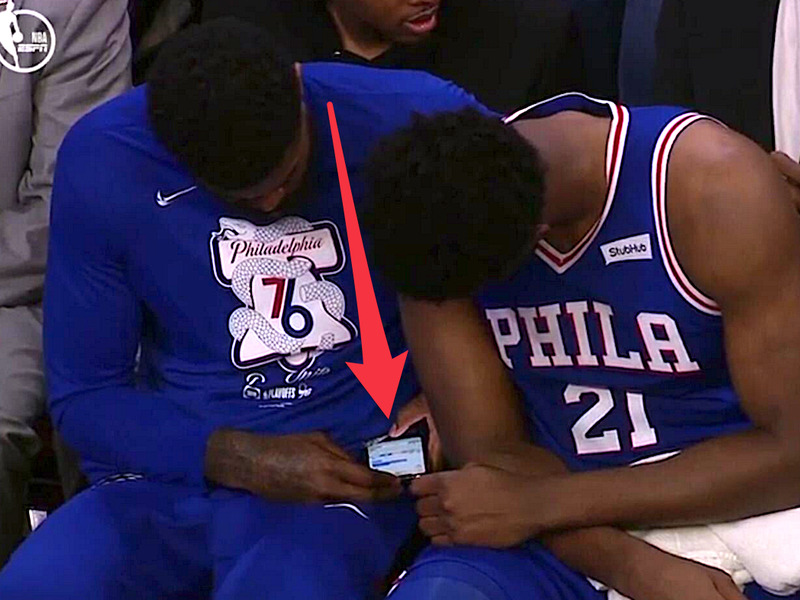 The Nets lead the series 1-0, but the cause of Johnson’s text message may become the central story of this series.